Are you looking for deep sea fishing trips in United Arab Emirates? Dibba, Fujairah in UAE East Coast is the best place. 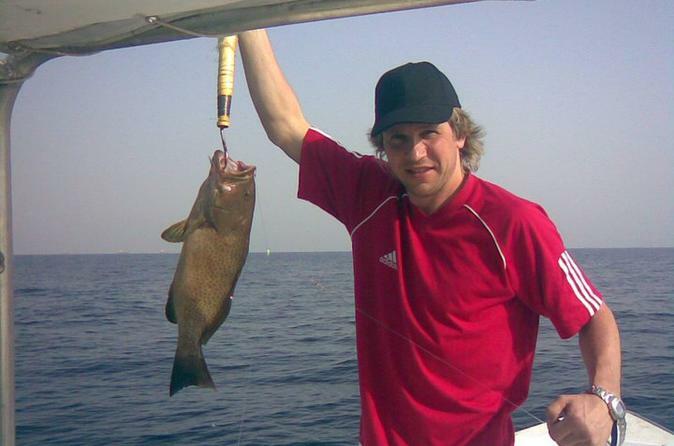 Contact us for the best fishing trip in Dibba. It's fun and thrilling. Catch the popular fishes and fire up the barbecue and eat the freshest fish possible.